Some of our past photography events, sign onto the next one here. Here we photographed the fireworks along Southend Seafront. We looked at how to set up a shot for best results then took those iconic firework type shots. This was followed by a few drinks whilst looking at the results. Here we photographed the delights of Autumn as the sun sets (except it was cloudy and we didn't get the sunset!). The date of this event was Sunday 30th October. Although we didn’t catch the sunset, we did get some great shots of Autumn and practiced the Bokeh effect! This event involved an overnight stay in Norwich to learn about and practice street photography. We then went to see an exhibition by the master of street photogaphy 'Henri Cartier-Bresson' at the Sainsbury Centre for the visual arts. 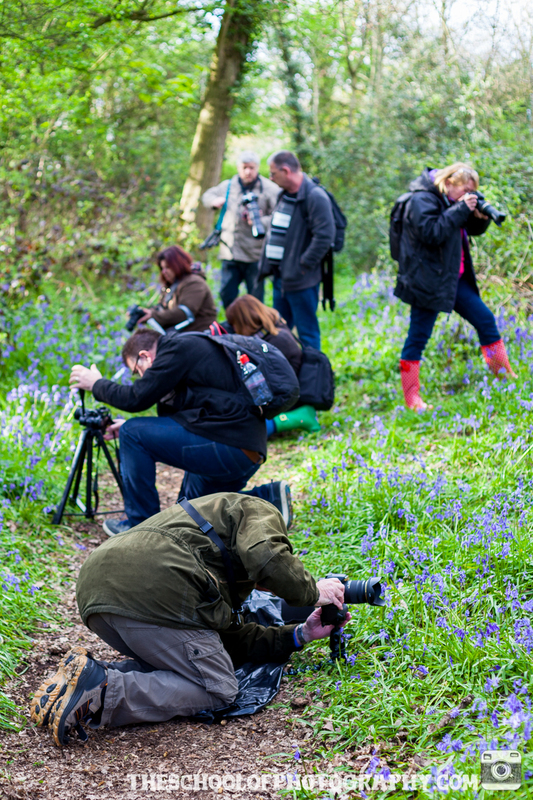 This event focused on capturing the beautiful spring bluebells of the Essex countryside.